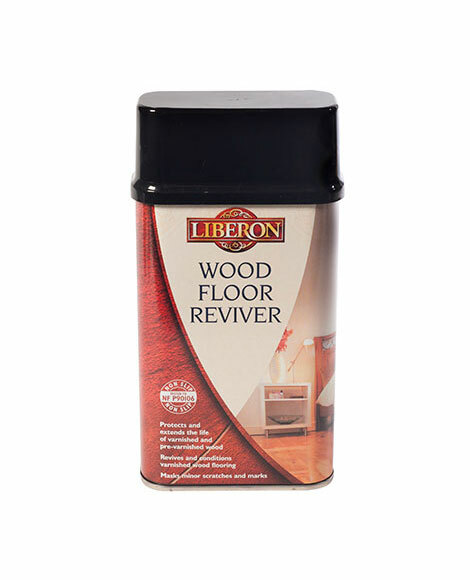 Wood Floor Reviver protects and extends the life of varnished and pre-varnished interior floors. 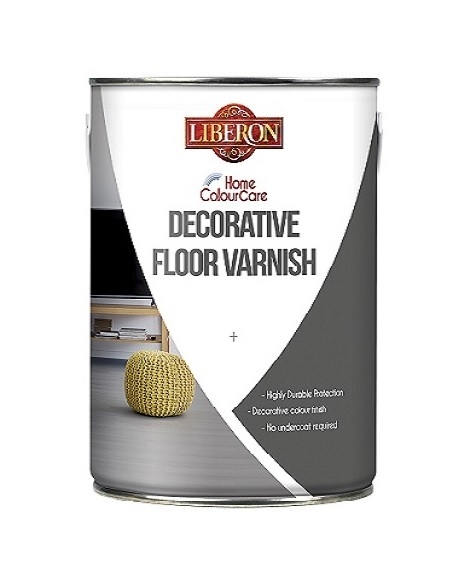 It revives and conditions varnished wooden and parquet floors to shield them from everyday wear and tear, and helps to mask scuffs and scratches while producing a tough, durable and non-slip finish. 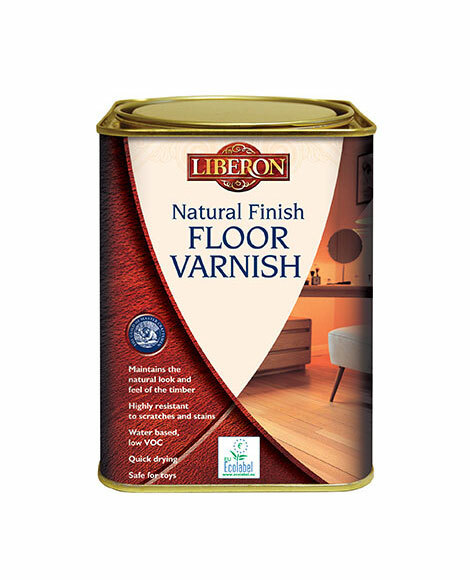 With a fast drying time of only 30 minutes, Wood Floor Reviver puts an attractive satin to gloss-finish onto the varnished surface in a simple one-step application. Ensure the floor is clean and dry and dust free. Shake well before use. Apply a thin coat of diluted Wood Floor Reviver (two parts Wood Floor Reviver to one part water) evenly to the surface using a sponge, mop or floor cloth and allow to dry for a minimum of 30 minutes. On heavy traffic areas or badly worn surfaces apply a second coat once the first coat has dried thoroughly. Wash and dry the floor. Re-apply Wood Floor Reviver as required when the surface looks tired.